Many public sector Chief Information Officers (CIOs) intuitively know they could be getting significantly more from their IT environments in terms of cost-savings and efficiency. At the state and local level especially, government CIOs recognize the untapped savings potential in IT consolidation. But while consolidating government data centers and the people who manage them is essential, it’s also very tricky. As a state CIO you have to prove that your ideas are going to work better than the status quo while navigating consistency in messaging, transparency and accountability in the process. But states like Nebraska are changing the IT consolidation game through hybrid centralization, where agencies use the apps that are familiar to them and the IT staff manage the backend – think servers and networks. In an interview with GovLoop, CIO of Nebraska, Ed Toner, shared the lessons he learned as a fairly new public servant coming into government. With over 20 years of private industry experience, Toner also discussed how his team successfully implemented hybrid centralization as part of their IT consolidation efforts. But despite such challenges and having only started the job in 2015, Toner has been able to successfully initiate a hybrid centralization roadmap to consolidate datacenters and infrastructure. Centralization is the consolidation of an organization’s technology resources that, when done correctly, can improve administrative tasks, improve security and make data management easier while saving costs. Toner’s hybrid centralization model is consolidation with the yielding of all agency-specific IT functions to the agencies while moving all enterprise functions and applications to the central IT group. This allows the agency to maintain autonomy over its own application enterprise while leaving the IT grunt work to the experts. 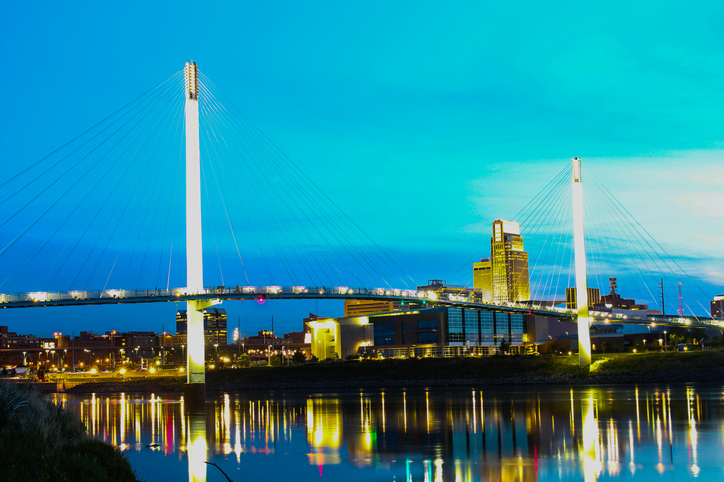 The hybrid centralization model is based on collaborative management between Nebraska’s Office of the CIO (OCIO) and any agency’s IT management. Enterprise functions, including overseeing a consolidated datacenter, network and infrastructure operations, procurement reviews and standards and enterprise help desk support, are performed by OCIO. The agency IT management maintains authority over agency-specific activities and functions including agency help desk support, agency application development and IT strategy and planning specifically for the agency. Toner said starting by creating metrics around infrastructure already in place was especially helpful to enabling hybrid centralization and IT consolidation. A central focal point of these metrics was customer services with self-service portals for both internal users (employees of the state) and citizens. ITIL is a set of detailed practices for IT service management that focuses on aligning IT services with the needs of business. In developing a business-minded IT environment, Toner emphasized the importance of creating reports to monitor the quality of state-offered services. So far, the hybrid centralization project is providing many wins for Nebraska. The project has cut some rates by as much as 20 percent with faster service increased efficiencies, and has eliminated 70 servers so far through this consolidation. For any state government, IT consolidation is no easy feat, but hybrid centralization is a way to help states cut costs, drive efficiency while fostering collaboration between state entities. While hybrid centralization is no silver bullet to IT consolidation, Toner’s commitment to innovation in Nebraska’s IT environment demonstrates how hybrid centralization can create big wins for state IT environments.